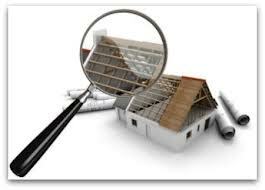 A home should be inspected. A professional home inspection provides you an independent, neutral view of any problems and possible solutions so that you will have information needed to make an informed decision. You are encouraged to accompany the home inspector while the inspection is being performed. During this time the professional may show you areas of concern that will be documented on the report. Results will be provided to you via an electronic report usually within 24 hours.